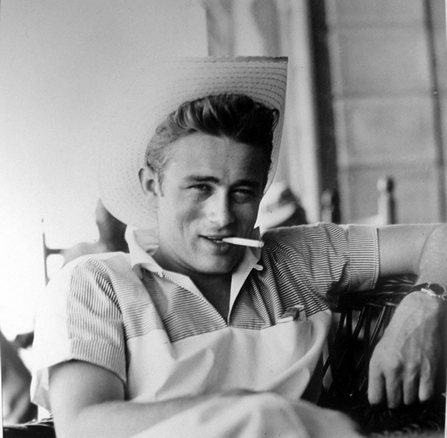 These guys really knew how to create style through their starring roles and off the set, too. It’s all about attitude and the right pieces to produce the look for your own starring role style. 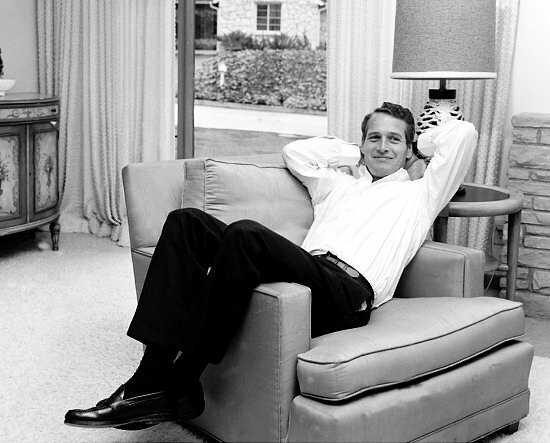 These great legends of fashion, with their strong ties to Texas, continue to influence how men dress now, too. 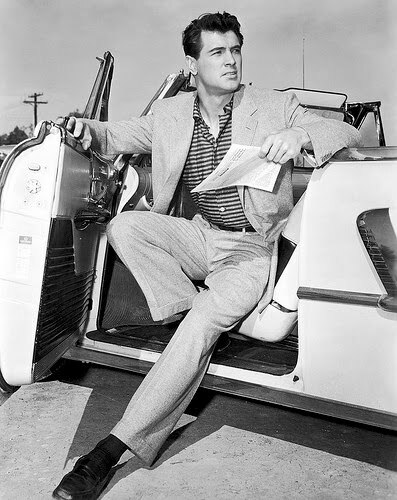 Here we show you how to get today’s sharpest looks in a sneak peek for fall fashion, with a nod to our legendary forefather’s movie star approach. 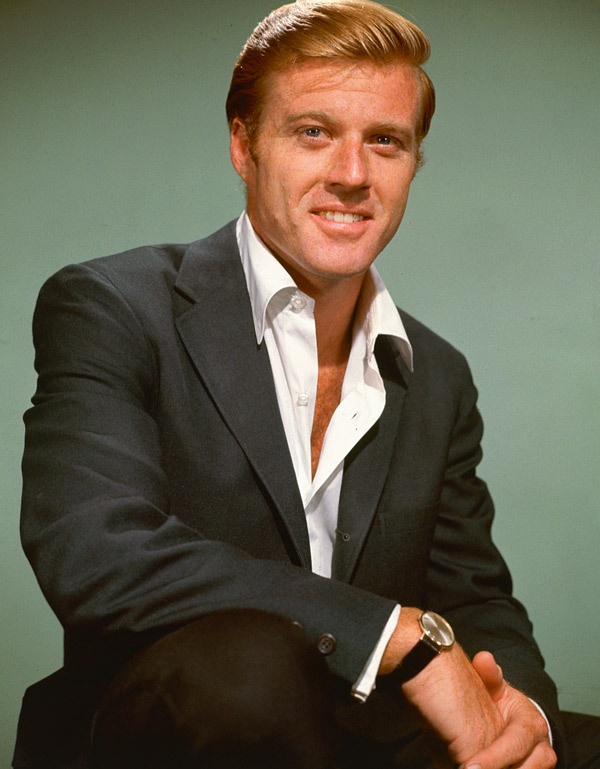 Robert Redford – The blonde leading man that defined a generation spent summers at his grandparents in Austin. He filmed Ace Ely and Roger of the Skies here, too. 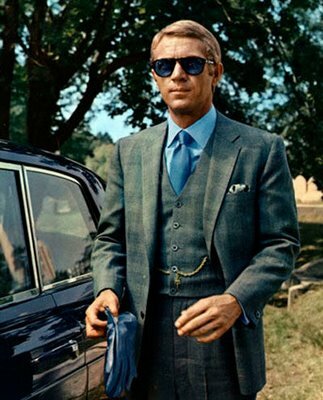 From The Great Gatsby, to The Sting to Havana, Redford always registered way beyond the style Richter scale. For more flair in your clothes, always channel the Sundance Man.